Interlinking cubes finished in Heritage Bronze house intricate circular designs, inspired by the French Arts and Crafts movement. Finished in luxurious Parisienne Gold, the cutout detailing of this pendant adds a beautiful touch of captivating classical style. 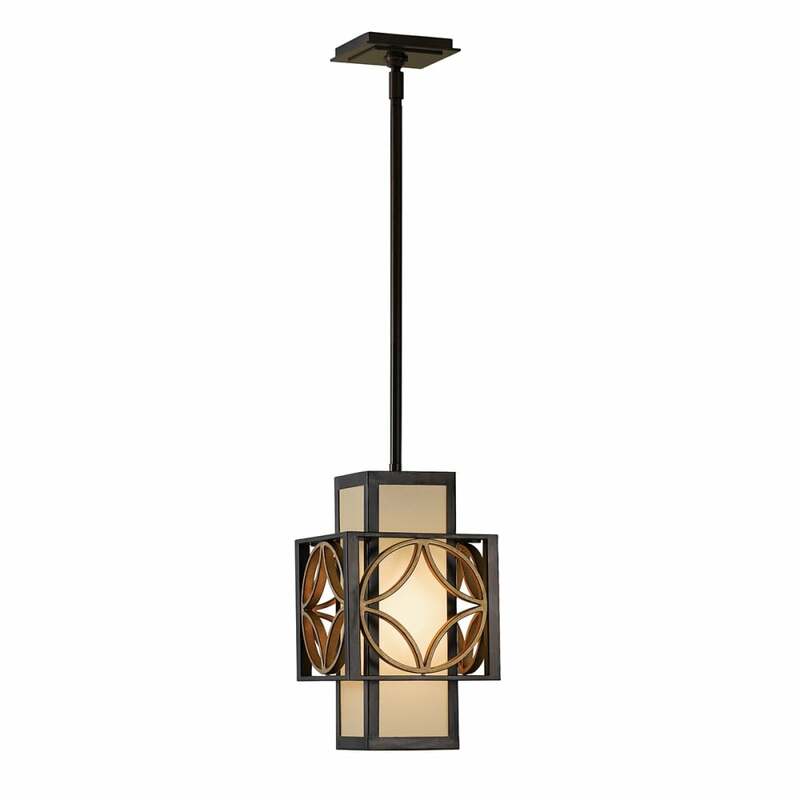 Two chandelier designs are available, in addition to wall sconce, mini-pendant and flush mount styles. View All Feiss for more information on Remy or view the complete Remy Collection. - Supplied with 3 x 300mm & 1 x 150mm rods.